For 5 years, we've been tracking the tribulations of billionaire Silicon Valley VC Vinod Khosla, a co-founder of Sun Microsystems who, in 2010, bought land adjacent to a public beach in Half-Moon Bay, south of San Francisco, and then fenced off the beach and hired private security guards to chase swimmers and sunbathers off the public land. 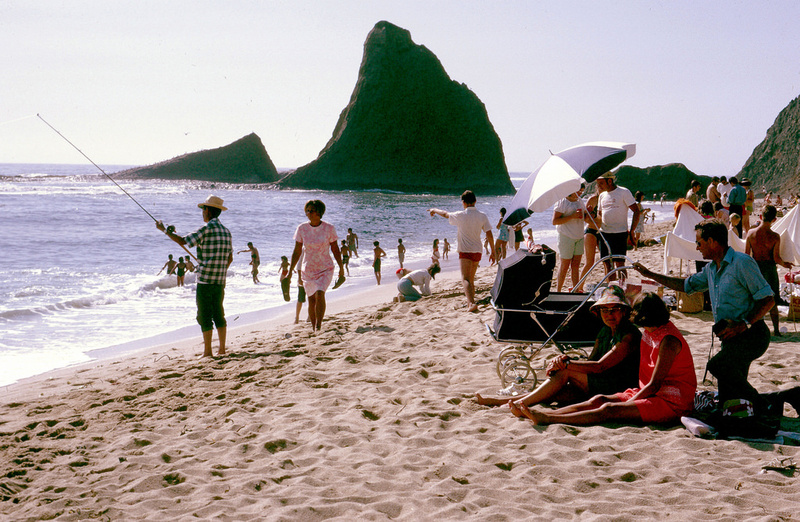 Khosla did everything in his considerable power to steal the beach from Californians, but has ultimately failed (or so it seems). A California court has ordered Khosla to allow access to the beach, and rejected his demand for $30m from the taxpayers of California as a condition of doing so. The decision this week, affirming a lower court ruling, stems from a lawsuit filed by the Surfrider Foundation, a not-for-profit group that says the case could have broader implications for beach access across the US. Khosla’s refusal to restore access has made him something of a symbol of the immense wealth in the tech industry and rising income inequality in the region.